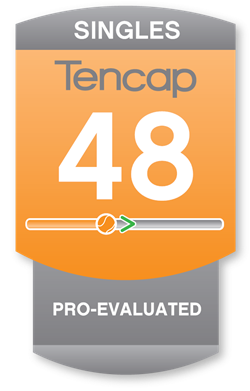 Empowering you to determine where your own ability, track your progress and compare against other players locally or across the world. Example a 32 should beat a 36 6-4 on average in a set. When using Tencap to Handicap matches. The 2nd point however has the better player start at -1. Example: Player A is rated a 30 and plays Player B rated a 40. Player A would start at -5 Player B would start at 5. 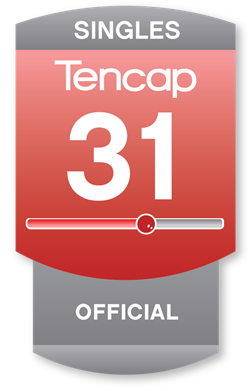 Tencap is on a mission to bring the community together by making playing easier and more fun. We envision a future with a globally connected sports community. Players will never have a shortage of other compatible players to play and reach out to.